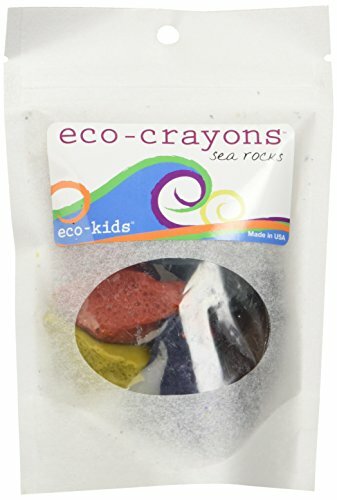 This new exploratory crayons, are handmade with natural organic fruit, plant and vegetable extracts from annatto seed, beets, carrots, curcumin, purple sweet potato, red cabbage and spinach, soy, bee and palm wax. 25% is made from beeswax and 75% fruits, plants and vegetables. Six different colors!